Veteran actor Robert Redford believes the ongoing #MeToo movement will bring more opportunities for women. 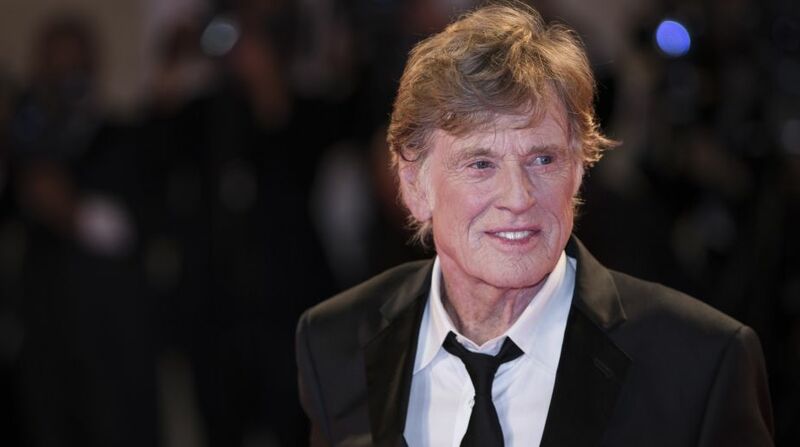 Redford, who began the Sundance Film Festival in Utah on Thursday, praised the #MeToo and Time’s Up movements as a “tipping point” in Hollywood that will create more opportunities for women, reports variety.com. “I’m pretty encouraged right now. 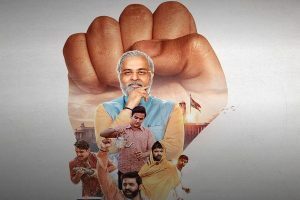 What it’s doing is bringing forth more opportunities for women and more opportunities for women in film to have their voices heard and do their own projects,” he said. Redford said the industry had been dominated by men but he feels things are changing as women push back against harassment in the workplace and demand to be paid the same as their male counterparts. “It’s changing the order of things so women have a stronger voice. Now I think it’s more even-handed. The role for women is to exercise their voices. The role for men is to listen and let women’s voices be heard and think about it,” said Redford. In light of dozens of women coming forward to accuse Hollywood producer Weinstein of harassment and abuse, and with several prominent names including Kevin Spacey, Brett Ratner, Woody Allen and Dustin Hoffman being accused of sexual misconduct, the organizers of the festival have created a hotline for attendees who are victims of misconduct.